Experience sneaker culture like never before. 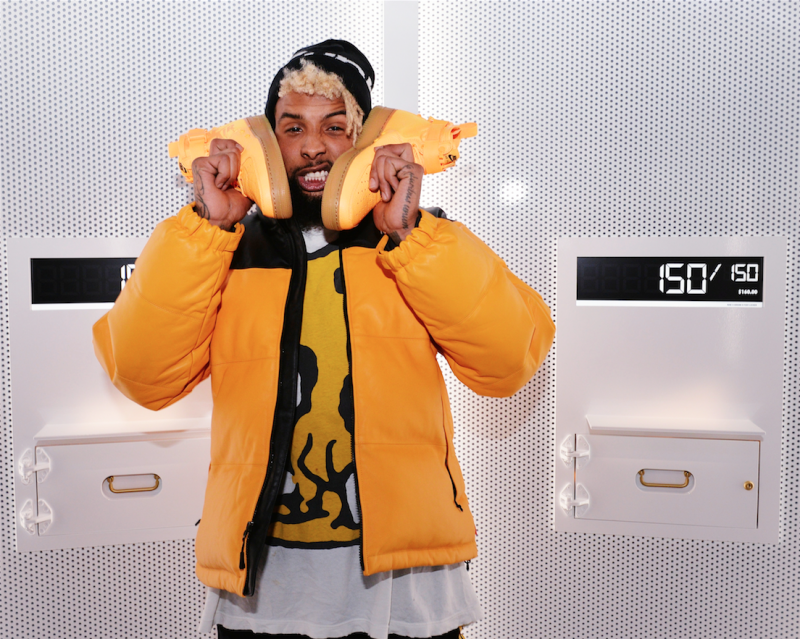 Introducing Sneakeasy, a premium retail experience presented in partnership with Foot Locker, which offers a window to what’s next from Nike and Jordan. Open 11.22 -12.01 from 11am to 5pm at 30 Wall Street in New York. 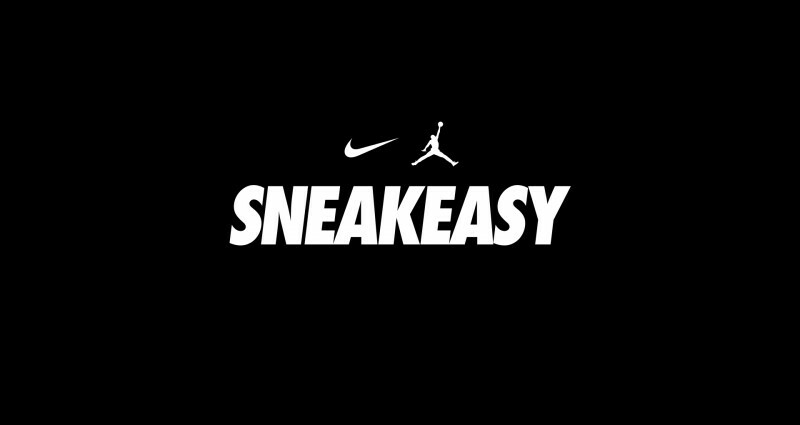 UPDATE: Sneakeasy is extending for three days only. Come join us. 12.2 / 12.4 / 12.5 from 11am to 5pm.